Look at these beautiful new art works of Caroline Walls. 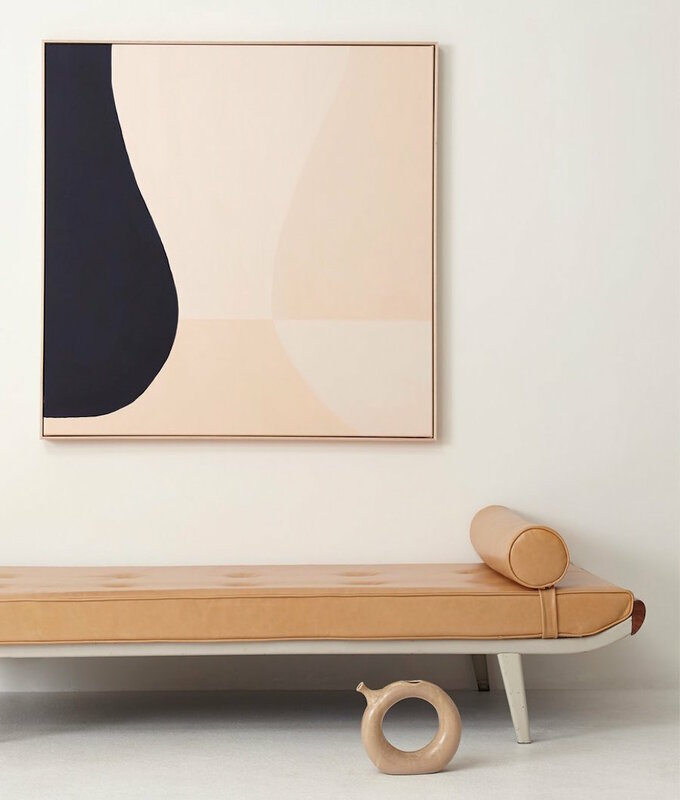 Carolines latest body of work, entitled 'Over in Love' revisits the female silhouette, she used bold, graphic shapes and a distinctive palette of neutral tones, navy and black. Caroline Walls is an Australian artist working across a number of mediums including painting, drawing and soft sculpture. Caroline is inspired by the people around her, everyday human experience and the fluidity of the human body. We are in love with these beauties, are you too? You can shop the collection here.